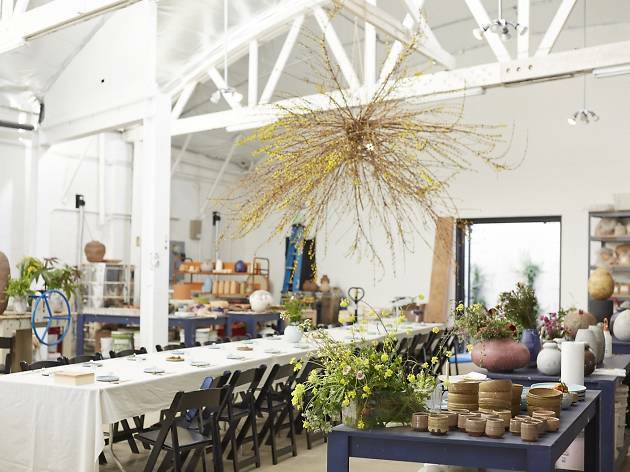 Tokyo-based botanical aficionados from The Little Shop of Flowers are planting themselves in LA’s Adam Silverman Studio for a bourgeoning pop-up that’ll give us all the green thumb. 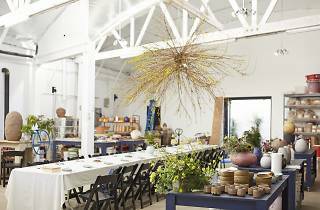 Bloom into spring with seasonal succulence that exceeds the traditional bouquet (think artistic vessels like rustic wooden frames or earthy ceramic pieces). Learn how to craft everything from artful arrangements to floral-shaped desserts at the following hands-on workshops: Fresh Flowers & Apothecary Workshop on March 21 and March 22 at 11am ($40) and the Japanese Sweets Wagashi Workshop on March 28 at 11am, 1pm, and 3pm ($30).